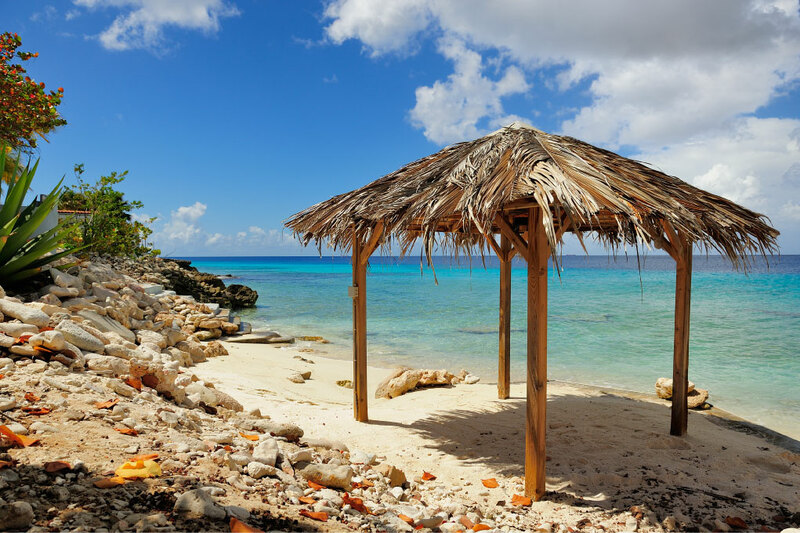 Some call it Paradise on Bonaire. 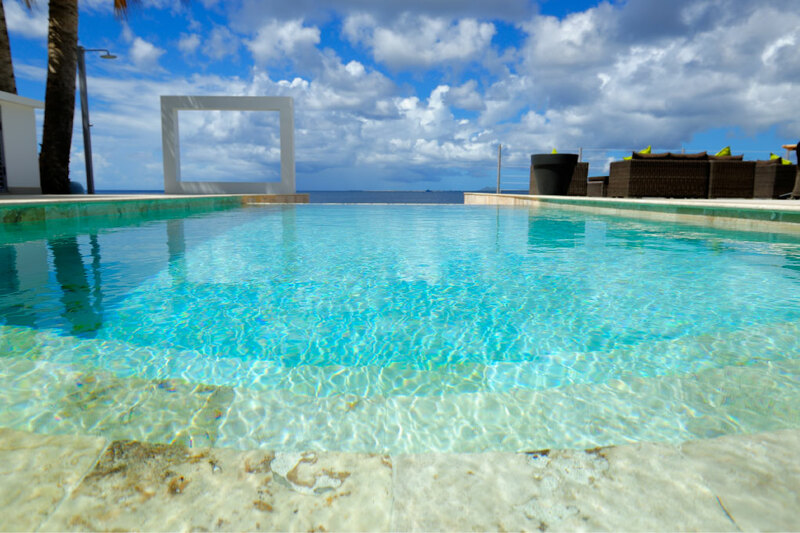 Summerdreams Ocean Club can make of your honeymoon something special! 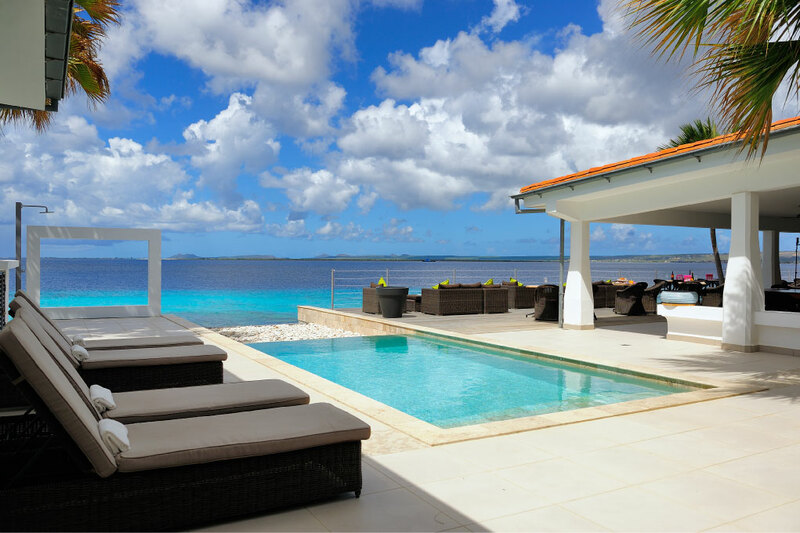 This oceanfront property has spacious rooms with large windows facing the light blue caribbean sea, if you want to be pampered during your honeymoon this is the place to be. 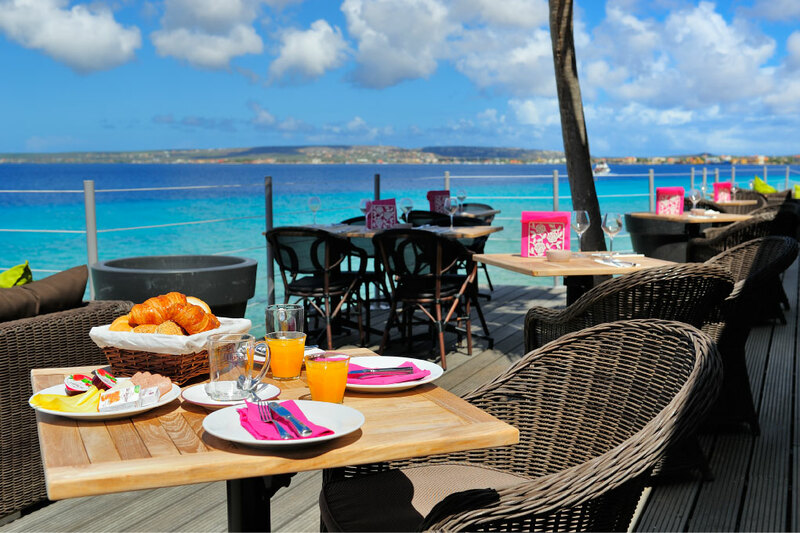 Plus, Summerdreams has one of the best restaurants of Bonaire, where sunsets a true spectacle while enjoying a delicious 6-course dinner.